Here you will find all drinks and cocktail that are adaptation of already existing drinks, whether they require stirring, shaking or otherwise. All of these adaptations of the classic drinks have been created by Celinka Serre. Recipes are in order of most recent. In a bowl or crusher-bowl, place crushed pineapple bits, several mint leaves and the rum, and crush together. Then leave a while. Place some ice in tall glasses. Pour into each glass half of the crushed ingredients to distribute equally. 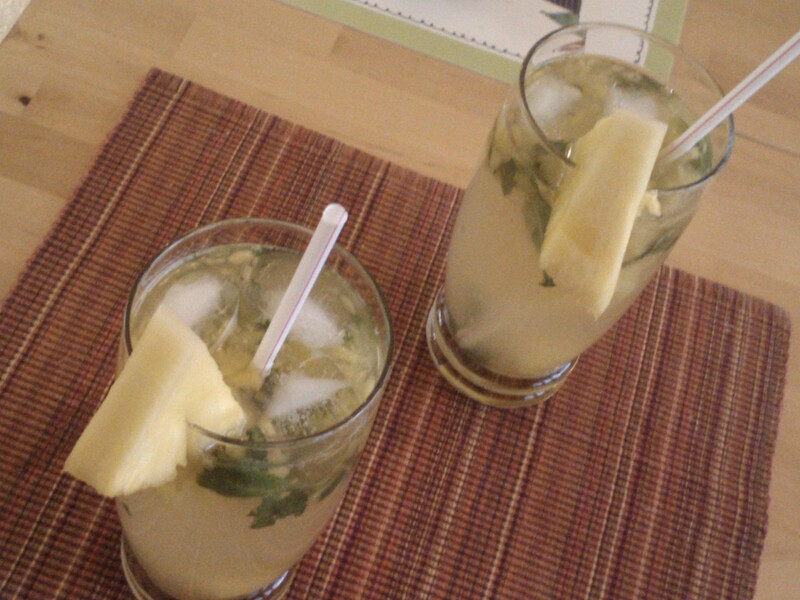 Throw in some Pineapple pieces and more mint leaves in each glass. Fill rest of glass with Pineapple juice, fizzy water and Bar Mix. The amount of each may vary to each person’s preference. Pour 1/2 oz of Limoncello at the top of each glass. And voilà. Note: You may prefer to use fresh pineapple but I must warn you, it is rather time consuming. In a shaker, put ice. Pour in Triple Sec, Limoncello and White Cranberry juice. Shake well. 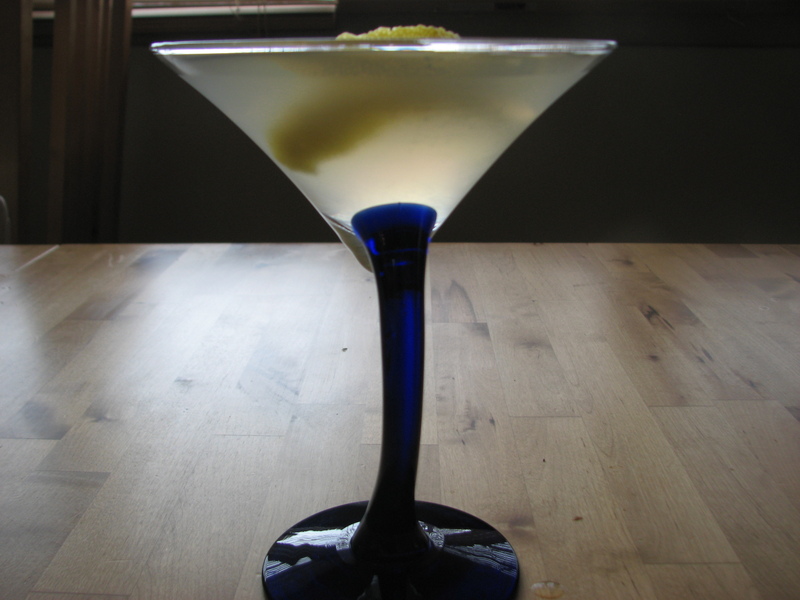 Serve in a cocktail glass with a swirl of lemon zest to decorate. For Cocktail Creation: info@binkyproductions.com Subj. : Cocktail Creation.